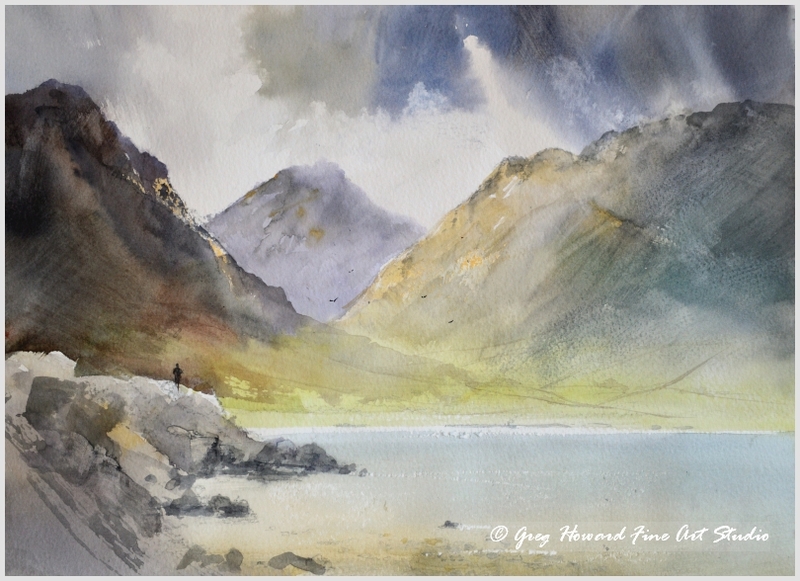 Wasdale valley is one of those places that casts a spell on all those who visit it. There could be a hundred people in and around the valley at any given time and the chances are you wouldn’t hear a peep such is the effect that this place has on people. It’s almost like you feel like you have to whisper for fearing of disturbing the dragons that live up on the peaks. It certainly is an awe inspiring place though after all you have the highest peaks in the lake district and indeed England right next to the deepest lake in the country. If that doesn’t command a little respect then I don’t know what will. Definitely one of my favourite haunts! Be the first to review “Quiet In Wasdale” Click here to cancel reply.